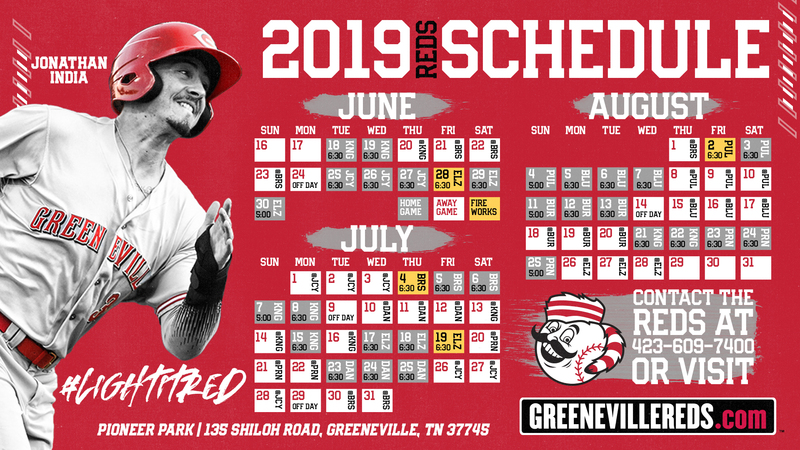 The Greeneville Reds are hosting the "2019 Redlegs Travel Ball Classic" from June 7-9, 2019. The tournament is for current 14U travel baseball teams. This tournament will be a three-game guarantee with games played at Pioneer Park. The tournament is limited to the first 8 teams to sign up and pay in full. The rate to participate is just $550/team. This tournament will be metal bat "drop 3" (-3 oz.) only USSSA approved bats allowed. Tournament champions will receive trophies and championship t-shirts! 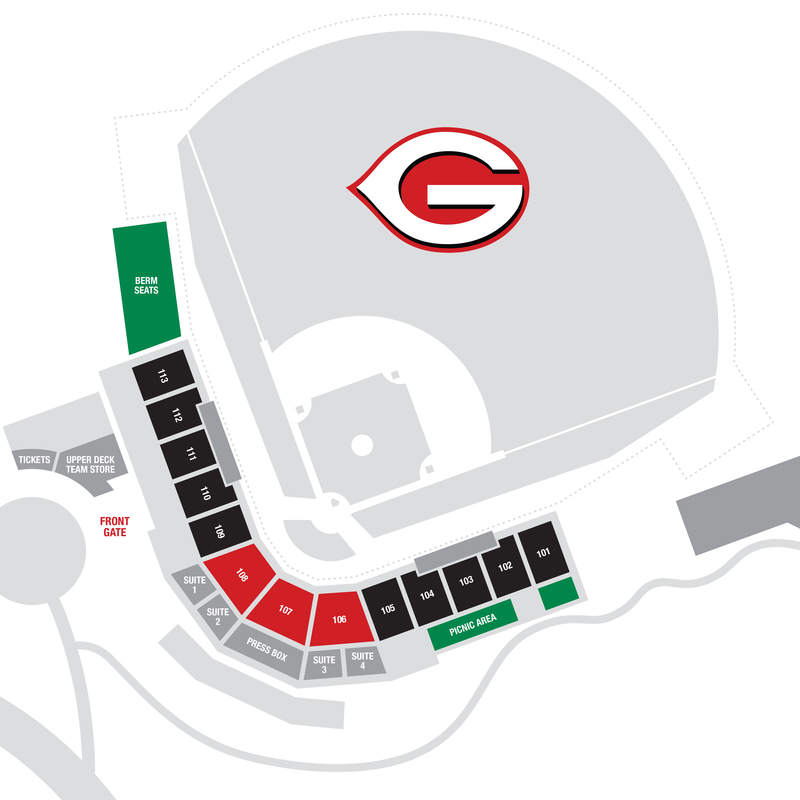 Tickets for the tournament will be available at the gates day-of only. Tickets are just $10/day or $25 for an all-tournament pass (3 days). 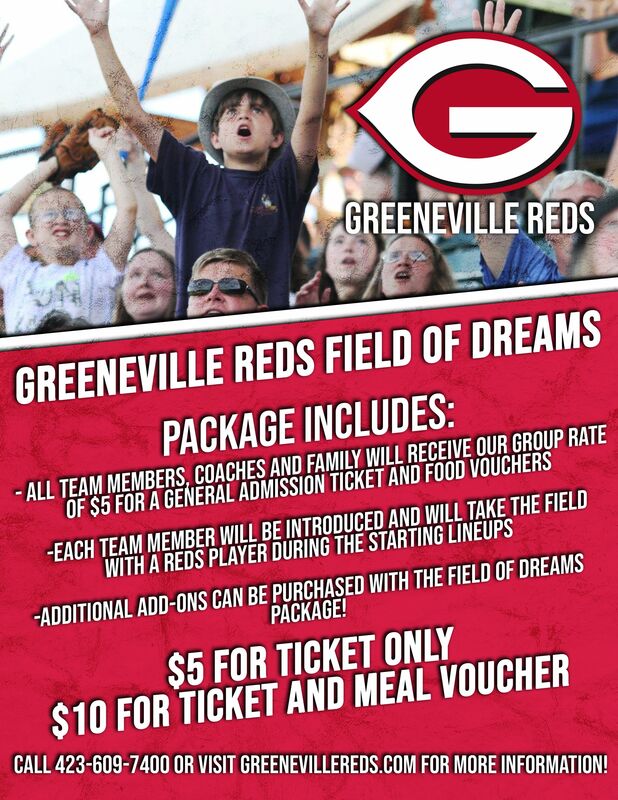 Concessions will be available throughout the event, beer will not be sold at this event.